Every Halloween, the morning shows battle to have the best-costumed cast. This year, the “Today Show” went with a “Saturday Night Live” sketch theme. Rival “Good Morning America” mixed things up a bit more. Lara Spencer was baby Prince George. 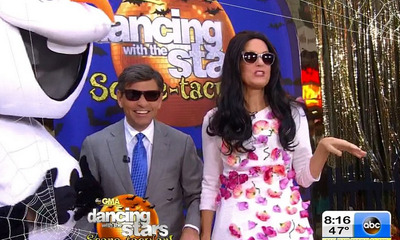 George Stephanopoulos transformed into George Clooney, complete with new bride, Amal Alamuddin. And Robin Roberts and Terry Crews channeled Beyoncé and Jay Z for their second costumes of the morning. 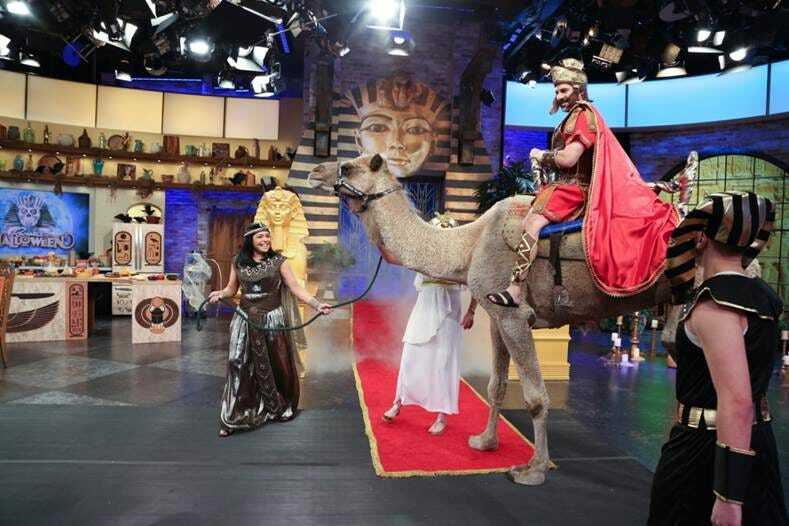 Rachael Ray did an Egyptian-themed Halloween show, dressing as Cleopatra with her husband John Cusimano as Marc Antony. Over on “The View,” Rosie O’Donnell came out as Edward Scissorhands. “Live! With Kelly and Michael” took inspiration from Taylor Swift’s new video. And there is still plenty more to come yet this morning! Stay tuned….